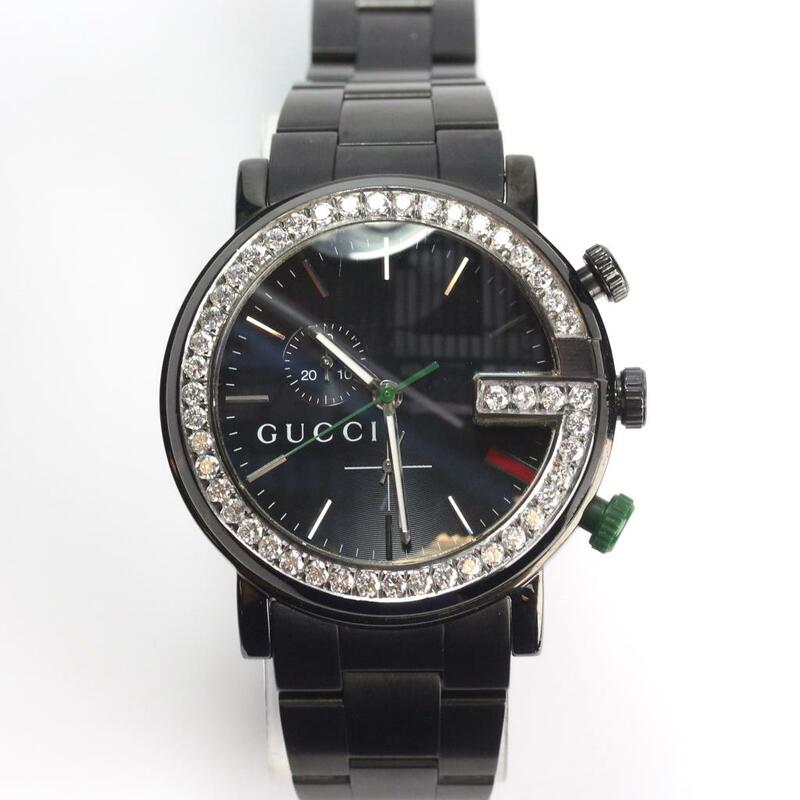 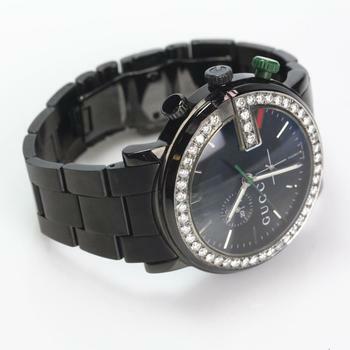 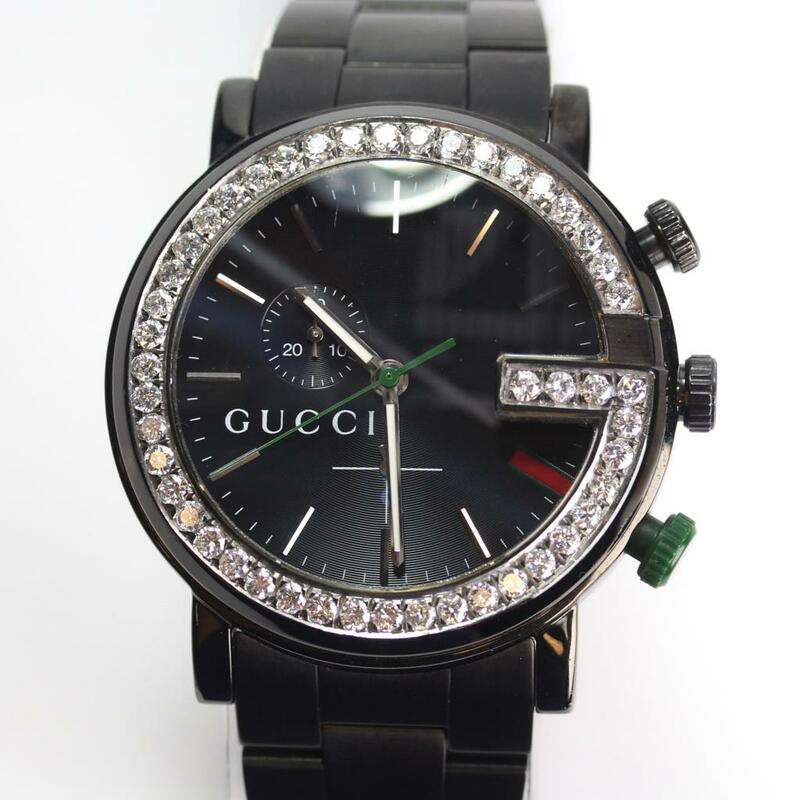 Get a great deal with this online auction for a Gucci watch presented by Property Room on behalf of a law enforcement or public agency client. What does Evaluated by Independent Specialist mean? 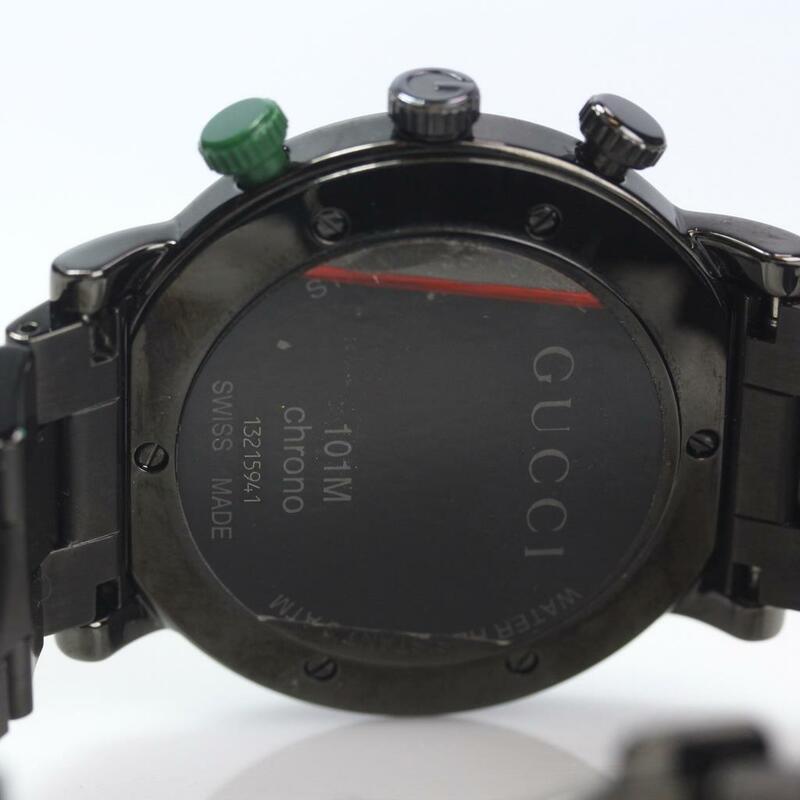 When an auction lists "Evaluated by Independent Specialist" it means this piece looked pretty special when we were sorting and we have hand-selected this piece for a closer look. 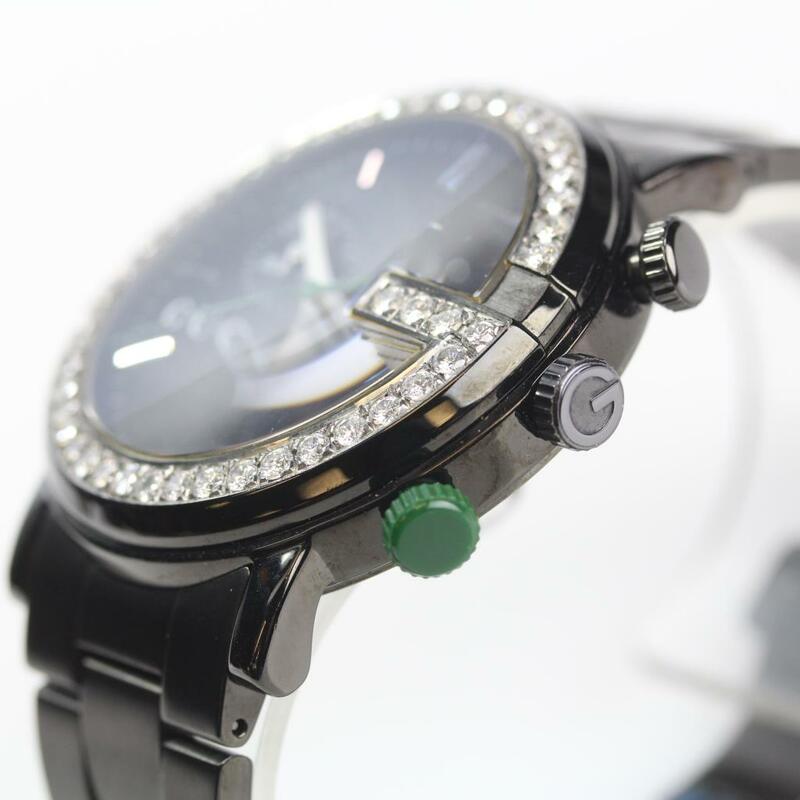 We send these pieces out to an independent third party specialist to verify the metal, gemstone, size, etc. and pass that information on to you to help guide your bidding. 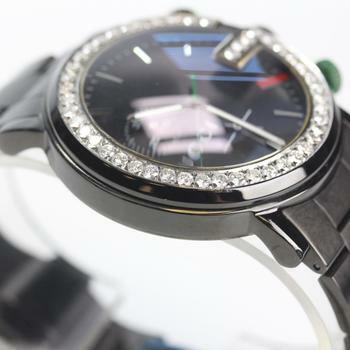 Sometimes these auctions may include a GIA diamond grading or similar report. 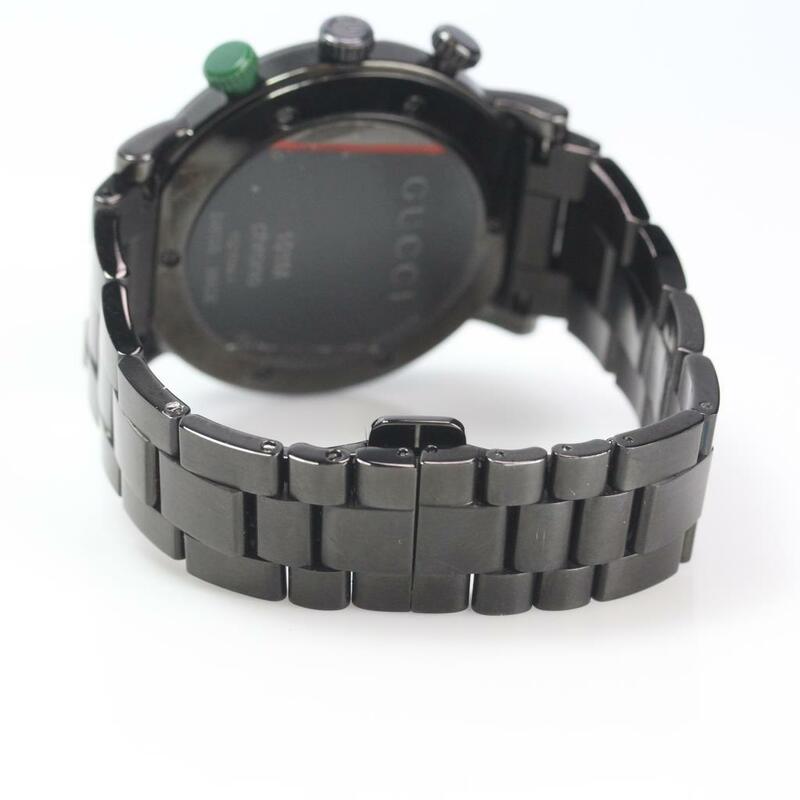 Watches may not have been serviced and it is possible that service and/or cleaning may be required for optimum performance.